Monta & Associates Co., Ltd.
We are Monta & Associates Co., Ltd.
Monta & Associates was established in 2012 as the management company of Monta & Associates Group. We provide management services to our Group Companies to enable them to meet tomorrow’s challenges head on. Provision of fast and convenient credit to SMEs and individuals for over 50 years through our pawnshops. 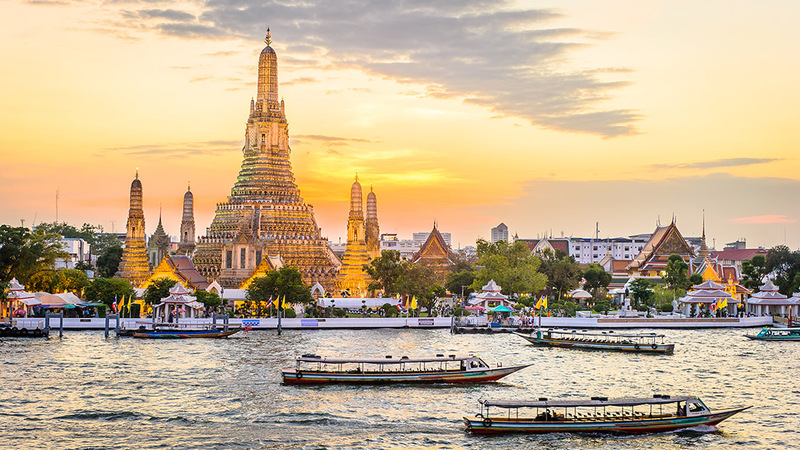 A Bangkok based single family office, offering independent advice and a robust investment management platform. Our activities also encompass investments in real estate and real estate developments.